Playa Vista, Calif. – January 06, 2014 – Continuing to evolve the WeMo platform of simple, ingenious connected home products, Belkin today announced a slate of new WeMo devices including the WeMo LED Lighting Starter Set and WeMo Smart LED Bulbs, the WeMo Maker Kit, and Crock-Pot SmartSlow Cooker. 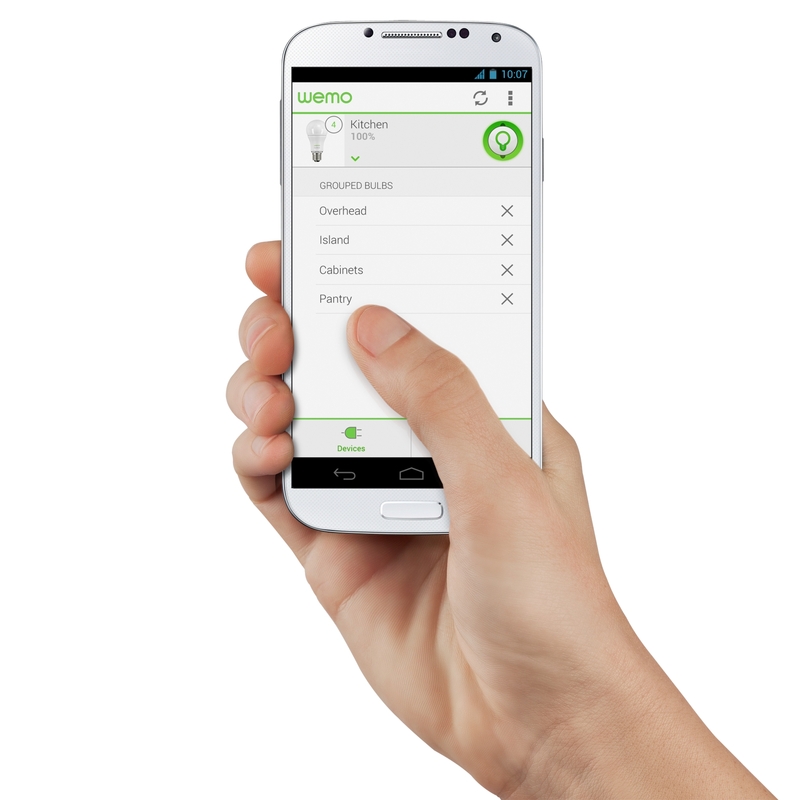 Also on tap for the WeMo line at CES is a revised Android and iOS app offering improved functionality and enhanced lighting features. 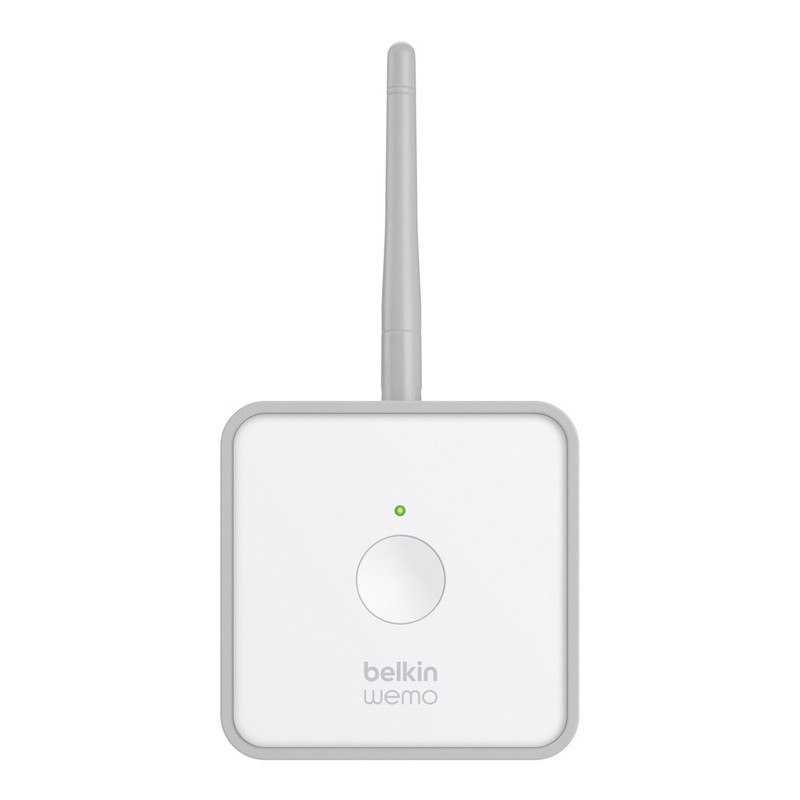 Belkin’s new WeMo line-up will debut at CES Unveiled on January 5, 2014 at the Mandalay Bay and will be on display at the Belkin’s booth, South Hall 3 #30451, from January 7-10, 2013. 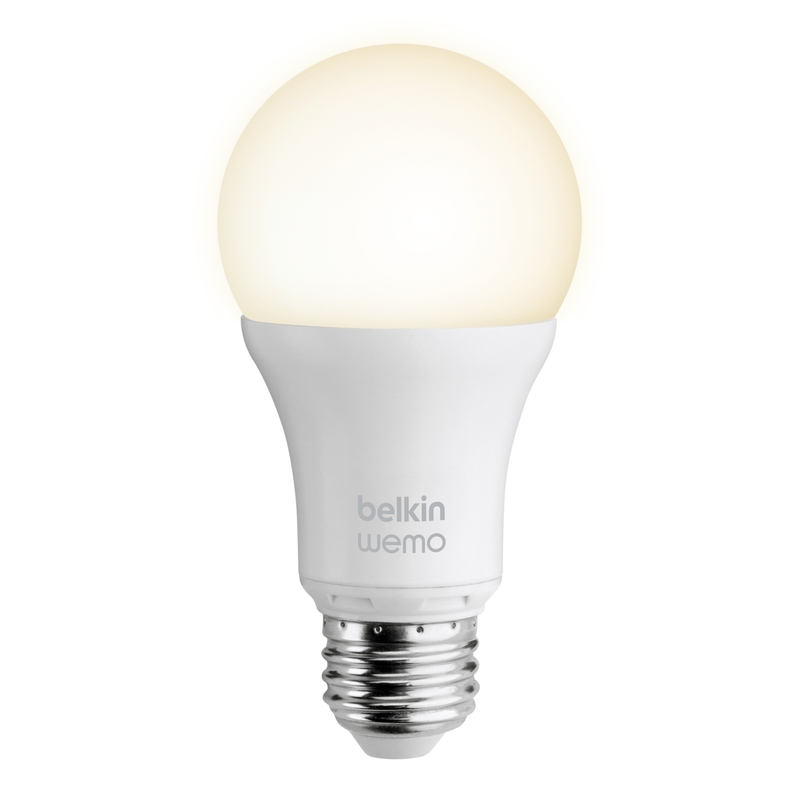 Belkin’s new LED Lighting Starter Set and WeMo Smart LED Bulbs allow you to control, schedule and dim your smart LED bulbs from anywhere. As easy as replacing a standard light bulb, the WeMo Smart LED Bulbs work through the WeMo Link and are controlled via Wi-Fi and the WeMo app. 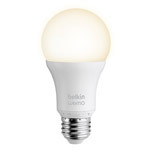 The long-lasting bulbs are 60-watt equivalent with 800 Lumens and 3000 Kelvin for a bright, pleasing warm white light. Fully dimmable, WeMo Smart LED Bulbs can be controlled individually or in groups. The WeMo LED Starter Set includes two LED Smart Bulbs and a WeMo Link, which can support up to 50 individual Smart bulbs. Individual WeMo Smart LED bulbs also will be sold separately. The WeMo Maker empowers DIYers to build their own WeMo solutions by adding Internet connectivity to any device controlled with a DC switch, such as research robotics, motors, sprinkler systems, antennas, and more. A small module that wires into low voltage devices, WeMo Maker also lets you monitor and manage a wide range of 5V DC sensors from anywhere using a smartphone or tablet. WeMo Maker is controlled via the same free WeMo app as existing WeMo products and integrates seamlessly within the WeMo ecosystem, allowing you to create schedules or automatically control the WeMo Maker with sensor inputs. Deactivate your sprinkler system if moisture is detected or open the blinds at sunrise from Monday to Friday. WeMo Maker also works with IFTTT, which lets you create specialized recipes bringing the Internet of Things to your fingertips. 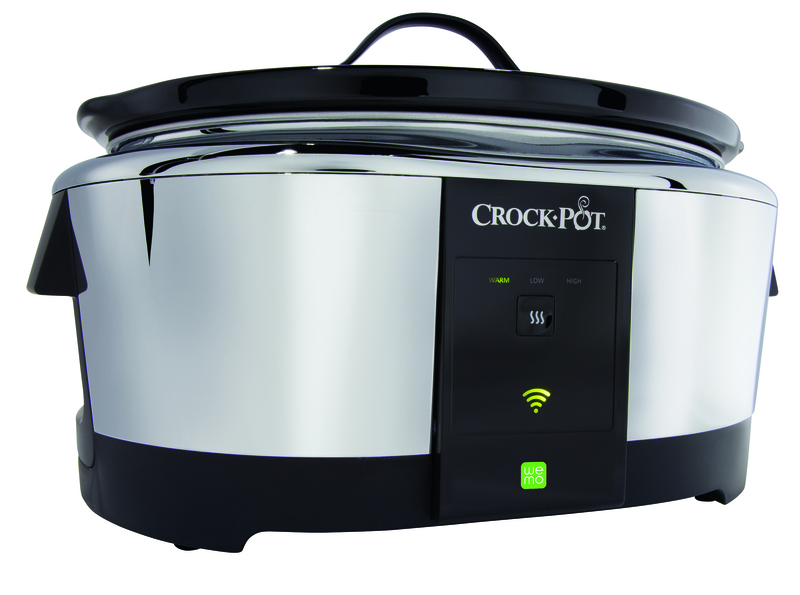 Also debuting at the 2014 International CES, the WeMo-enabled Crock-Pot Smart Slow Cooker is the first WeMo equipped product stemming from Belkin’s collaboration with Jarden Consumer Solutions, a family of household appliance brands. 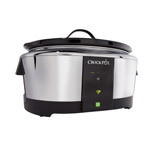 The Crock-Pot Smart Slow Cooker is the first smartphone controllable slow cooker, which allows you to adjust the cooker’s settings from anywhere giving you greater flexibility and control over life’s unexpected moments. Receive reminders, change the cooking time, adjust the temperature or check the status of your dish while you are away through the WeMo app and come home to a perfectly cooked meal whenever you want it, even if you have to work late or practice runs over schedule. Additional Jarden Consumer Solutions co-branded products on display at the Belkin booth include the Mr. Coffee® Smart Coffee Maker with WeMo enabled, the HOLMES® Smart Console Heater with WeMo enabled, the HOLMES Smart Console Humidifier with WeMo enabled, and the HOLMES Smart Air Purifier with WeMo enabled. 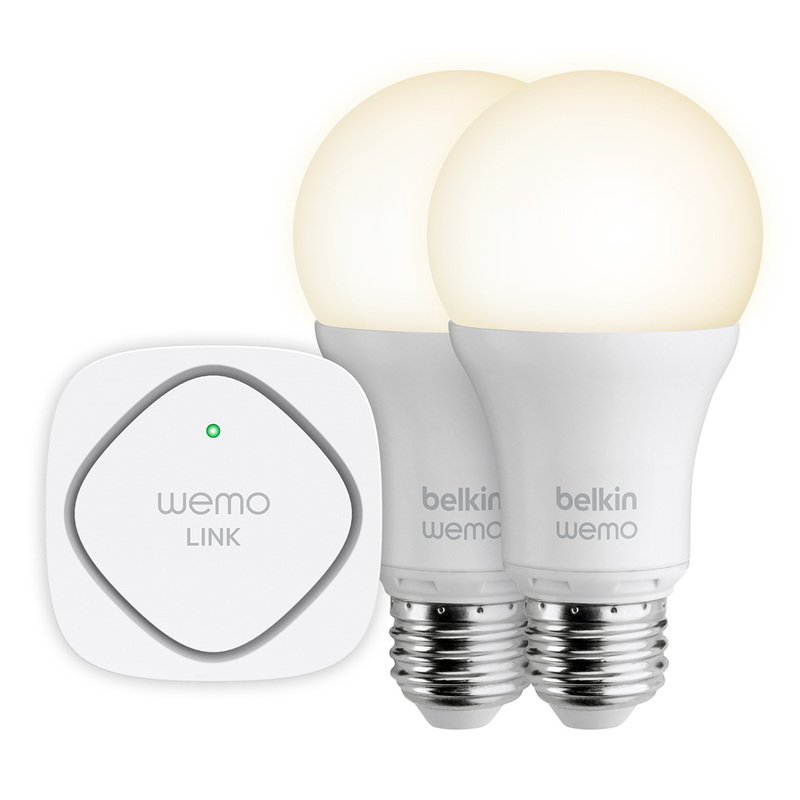 Aside from growing the WeMo product family in 2014, Belkin also will upgrade the award winning WeMo app to include a customizable long press gesture for the WeMo Light Switch, enhanced sunrise/sunset rules to select a time before or after sunset/sunrise, a simulated occupancy or vacation mode setting and a countdown timer. The WeMo LED Lighting Starter Set, WeMo Smart LED Bulbs, Crock-Pot WeMo Slow Cooker and WeMo Maker Kit will be available in spring 2014. 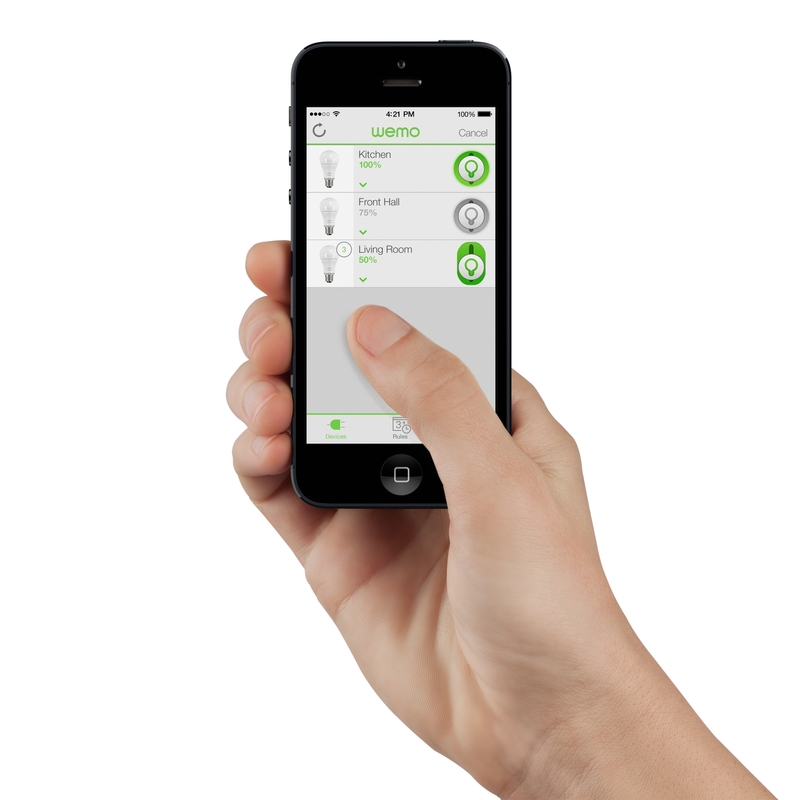 The latest version of the WeMo app with the upgraded features will launch in February for both Android and iOS. 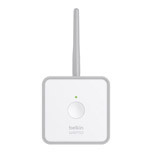 Visit Belkin at the 2014 International CES in booth #30451 in the South Hall of the Las Vegas Convention Center or on the Web. To schedule a booth tour or an appointment with a Belkin representative, please call Leah Polk at 202-213-4464.